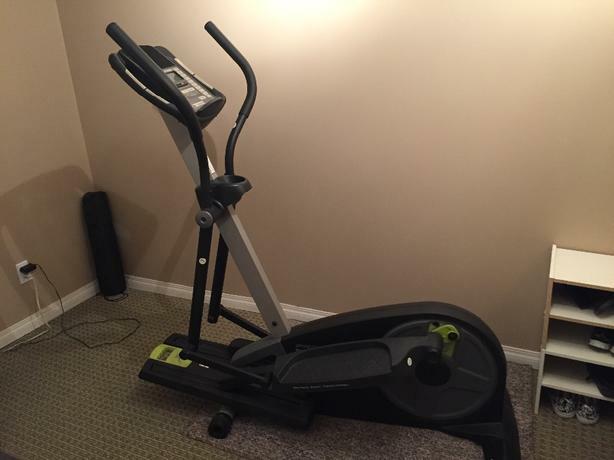 Elliptical for sale in great condition. Incline can be adjusted manually, but speed and resistance can be changed on the keypad. Has many different workout modes, has a heart monitor and a fan.